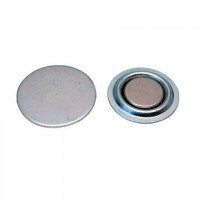 Excello pot magnet of AlNiCo material with countersunk. 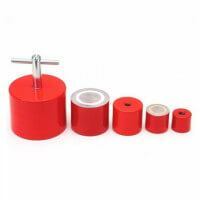 Red lacquered. 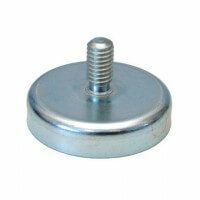 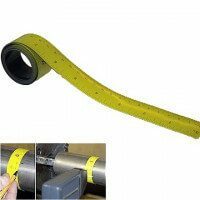 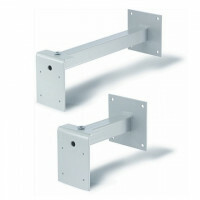 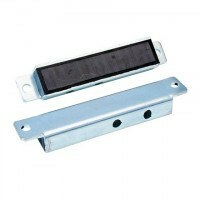 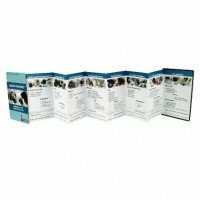 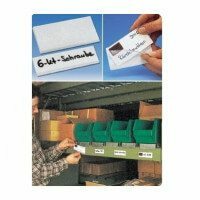 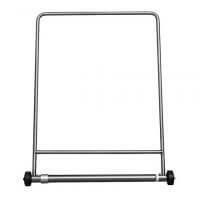 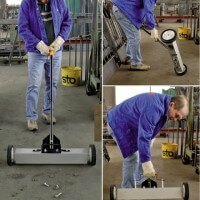 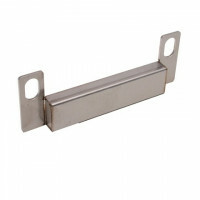 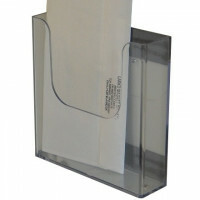 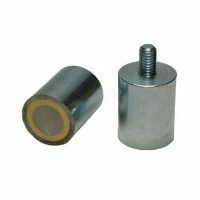 Primarily used for holding applications within the industrial area where the countersunk ensures an effective and easy mounting. 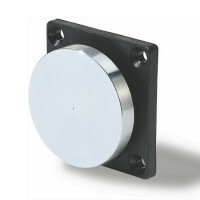 The AlNiCo pot magnet of the Excello series is equipped with countersunk for easy and simple mounting. 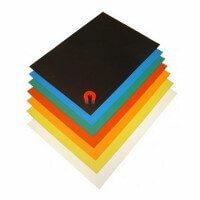 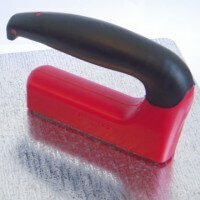 The model with red lacquering is a particularly exclusive model highly suitable for visible applications where design and color plays an important role. 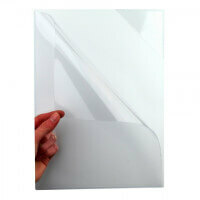 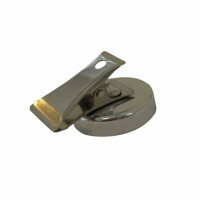 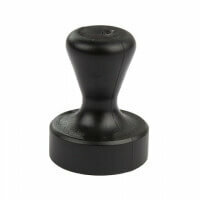 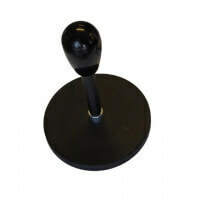 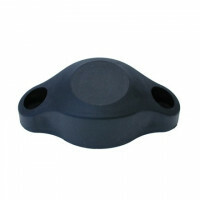 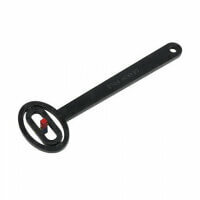 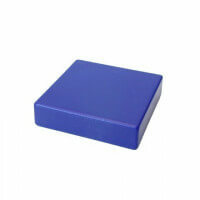 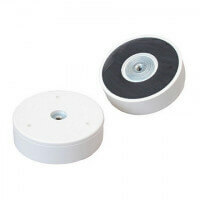 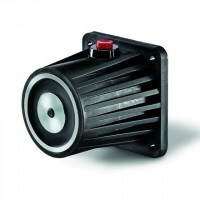 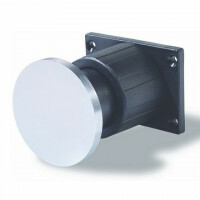 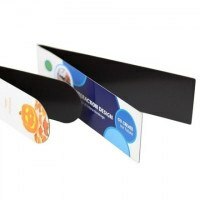 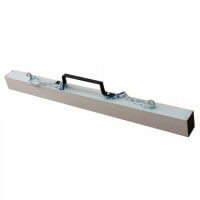 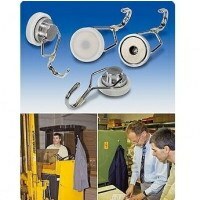 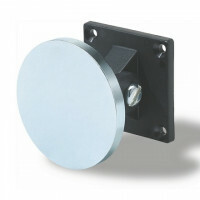 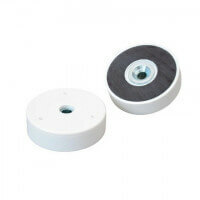 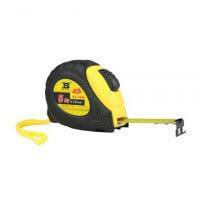 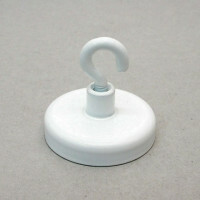 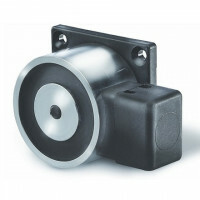 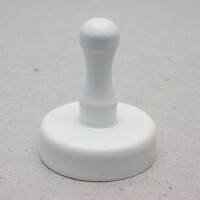 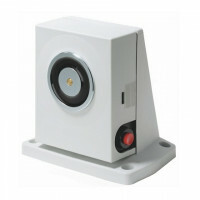 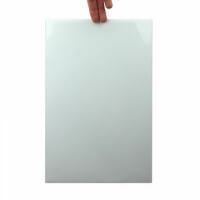 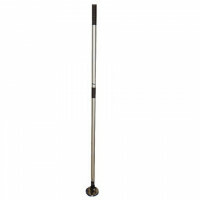 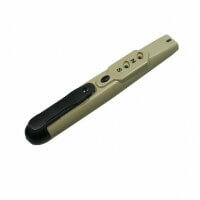 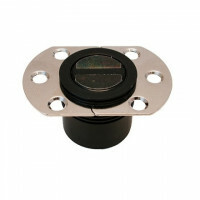 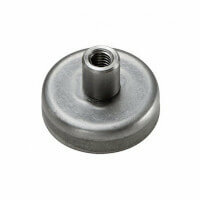 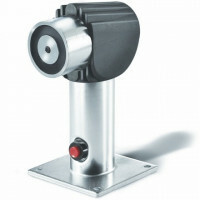 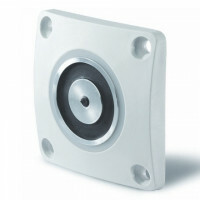 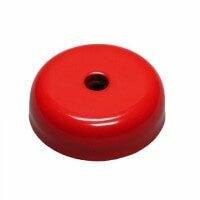 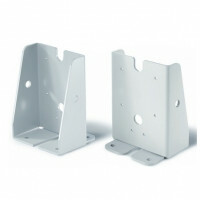 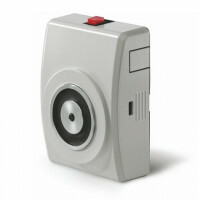 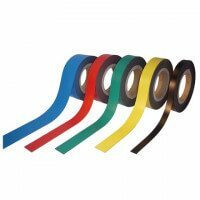 The pot magnet forms part of the Excello quality series for a strong and durable product. 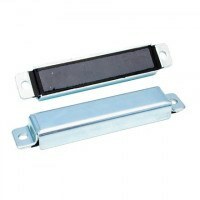 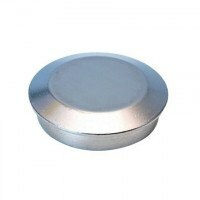 During production of this pot magnet a solid AlNiCo magnet is enclosed in the metal pot ensuring only one active magnet side. 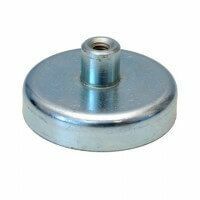 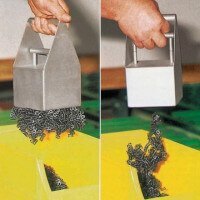 The metal pot makes it possible to produce the countersunk and it is also possible to produce the pot magnet with thread or screwed bush. 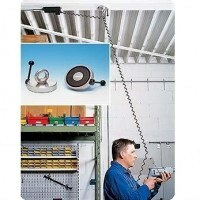 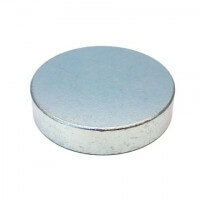 The holding force of this AlNiCo pot magnet reaches up to 80 newton (approx. 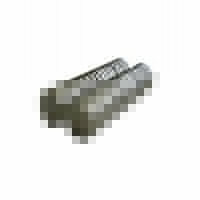 8 kilos). 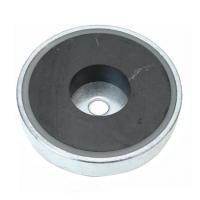 The actual holding force is dependent on the dimensions and a full list of dimensions is available via the “Product overview”. 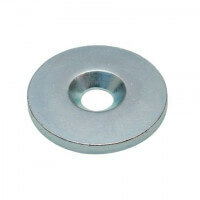 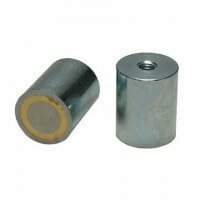 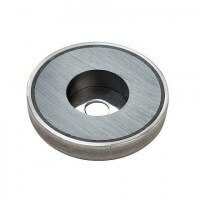 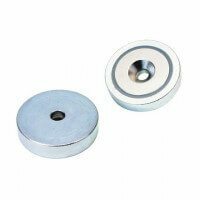 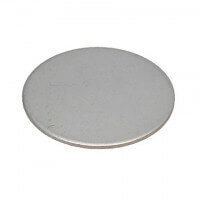 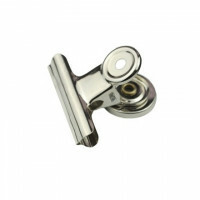 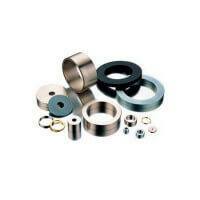 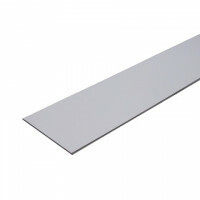 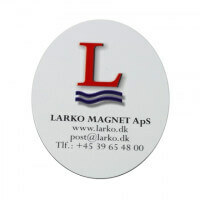 AlNiCo pot magnets with countersunk are produced in three different standard dimensions. 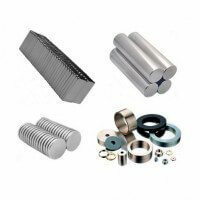 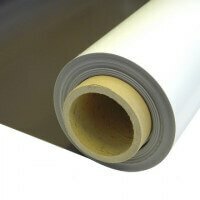 If other dimensions are needed please contact our technical department for the possibility of producing a custom-made product. 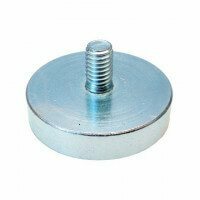 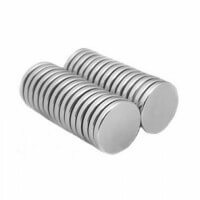 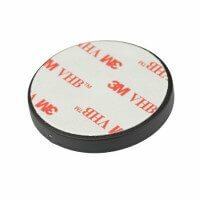 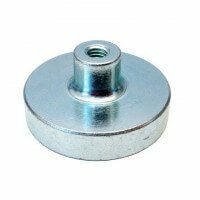 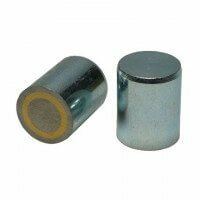 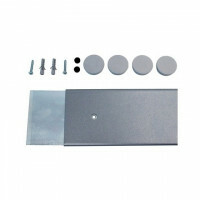 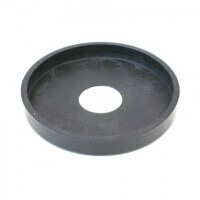 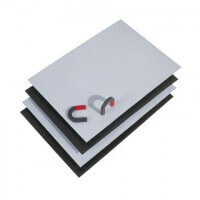 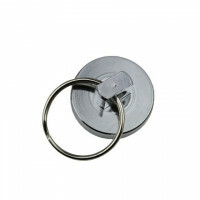 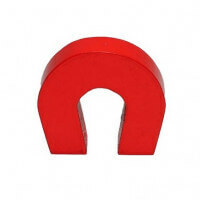 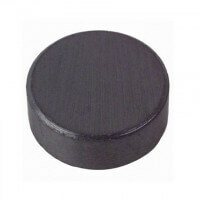 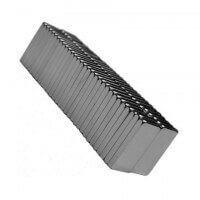 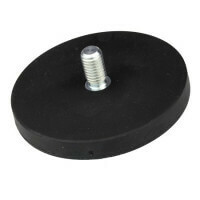 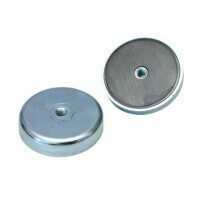 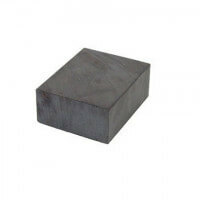 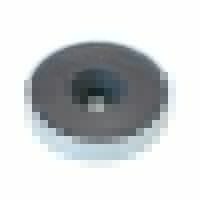 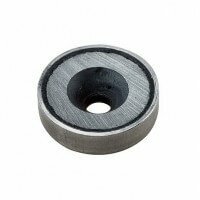 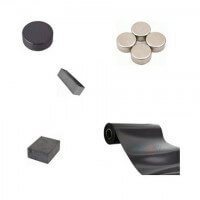 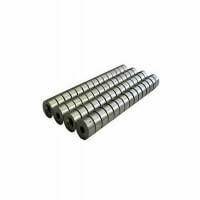 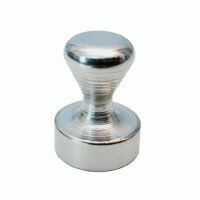 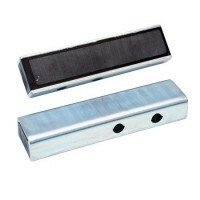 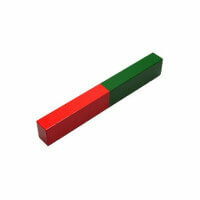 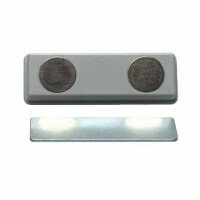 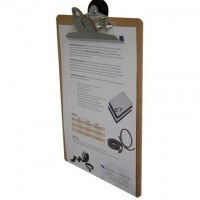 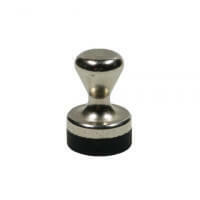 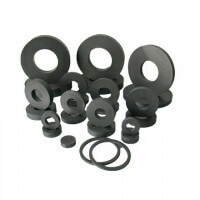 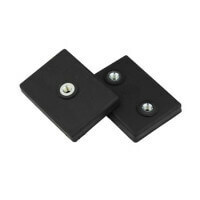 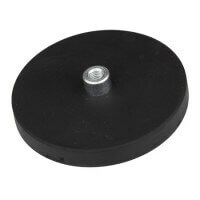 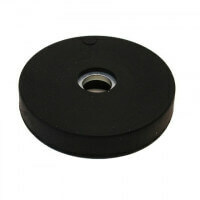 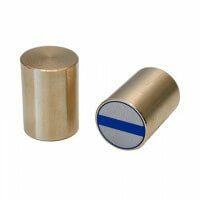 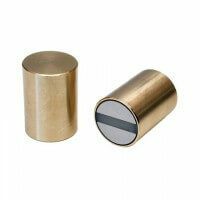 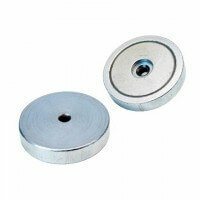 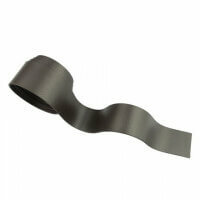 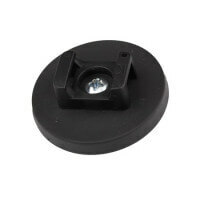 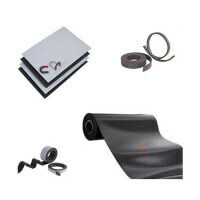 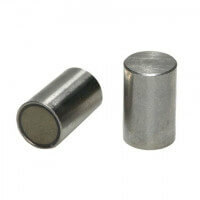 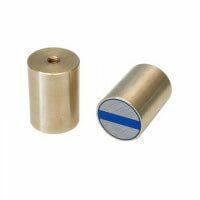 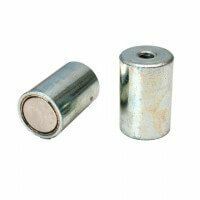 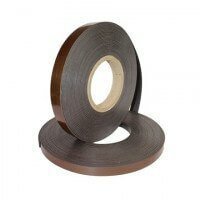 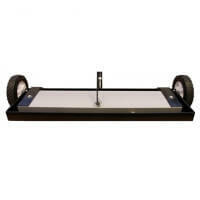 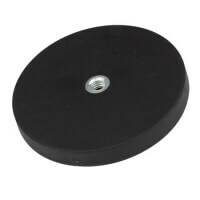 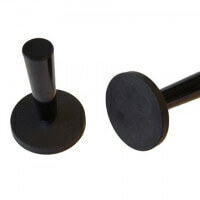 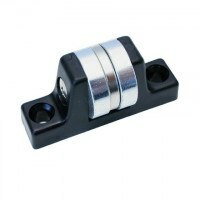 It is also possible to acquire the pot magnets with neodymium or pot magnets with ferrite magnet. 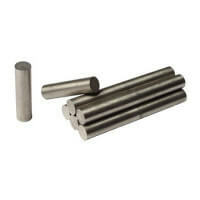 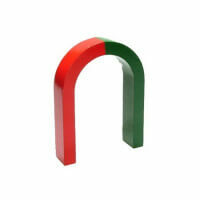 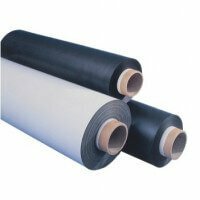 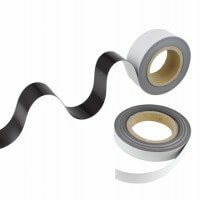 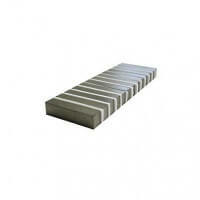 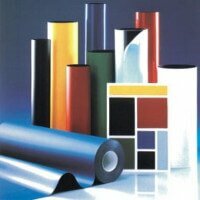 The right choice depends on the precise demands to magnetic strength, working temperatures and the general application.